Famed atheist and Oxford professor Richard Dawkins has said he is committed to making his bestselling book “The God Delusion” available for free across the Middle East. This comes after he found out that millions of people were risking prosecution by illegally downloading online versions of the book on the internet. Dawkins claims that some 30 million copies of the book have been illegally downloaded – with 3 million downloads in Saudi Arabia alone. “I derive huge encouragement from that,” he told The Times. His controversial bestseller argues that a supernatural creator almost certainly does not exist and that the sincerely-held belief in a personal God should qualify as a delusion. Dawkins also argues that religion is not a requirement for living a moral and meaningful life. More than three million copies of “The God Delusion” have been sold since its release back in 2006. 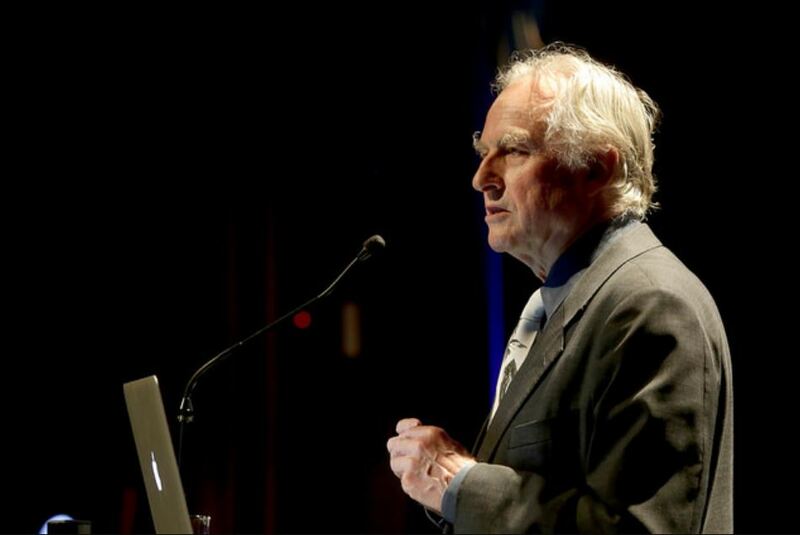 Dawkins’ particular brand of morality has led to some extremely controversial remarks. On Twitter, he once claimed that it would be “immoral” to knowingly allow the birth of a Down Syndrome child.